Milan is also the capital of football, with two of the most important football teamsin the world (AC Milan and FC Inter) along with the temple of football, the San Siro Stadium located in the north-west area of Milan close the the historical Milan Ippoodromo. 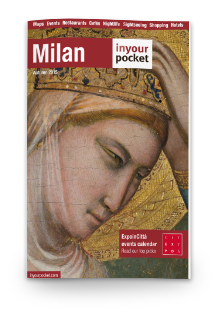 Amongst the wide range of services devoted to football lovers, MilanoCard also includes a special discount for a visit to the Inter & Milan Museum and for a tour of San Siro Stadium Museum. 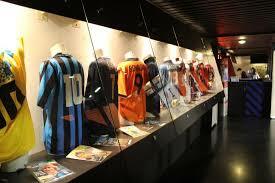 At San Siro Stadium Museum, you will able to see the cups and shirts of the champions who made history for F.C. Inter and A.C. Milan. 15% discount for purchase at the store.